Earlier today, a SpiceJet flight, carrying over 140 passengers along with the crew, made an emergency landing at Varanasi airport due to a technical snag. All the people on-board are reportedly safe. Mumbai: An Air India Express IX-247, Mumbai-Dubai flight made an emergency landing at the Mumbai airport today due to hydraulic failure. Earlier today, a SpiceJet flight, carrying over 140 passengers along with the crew, made an emergency landing at Varanasi airport due to a technical snag. All the people on-board are reportedly safe. Boeing 737 Max took off from Hong Kong airport for Delhi but developed a snag in the left engine mid-air hours before landing at Indira Gandhi International Airport (IGIA). Because of the technical glitch, the plane had to make an emergency landing at the Lal Bahadur Shastri Airport in Varanasi. Kolkata airport director Atul Dikshit said the emergency landing was handled quite well and all passengers were safe. 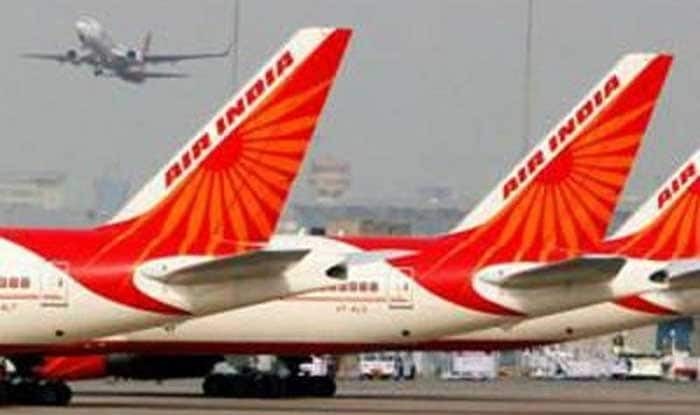 An Air India spokesperson who did not want to be named claimed it was more of a precautionary landing rather than an emergency landing after the pilot suspected some technical glitches. The flight took off from Bangkok at 9.30 PM and made the precautionary landing at Kolkata as technical glitches were suspected after the plane entered Indian airspace. We arranged another aircraft for the passengers.